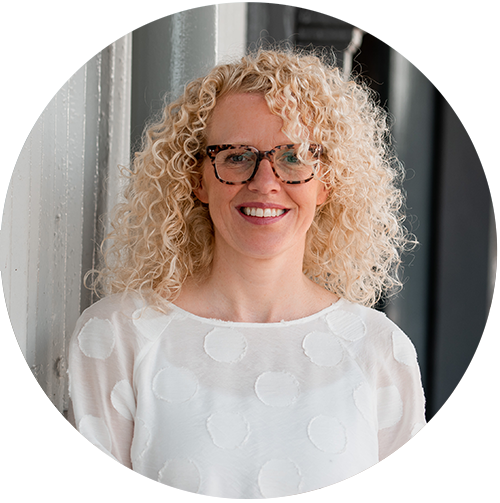 Originally from the UK, Claire brings a wealth of experience in the meetings and events industry internationally. Claire is hands-on in her approach as manager. Her first-rate leadership skills ensure the Operations team deliver at the highest possible standard for all of our clients. Claire’s big passions in life are her family, friends and travelling.